Huading continually raises the bar in bag filter technology. Providing the widest range of bag filters for any baghouse collector, Huading offers various bags. 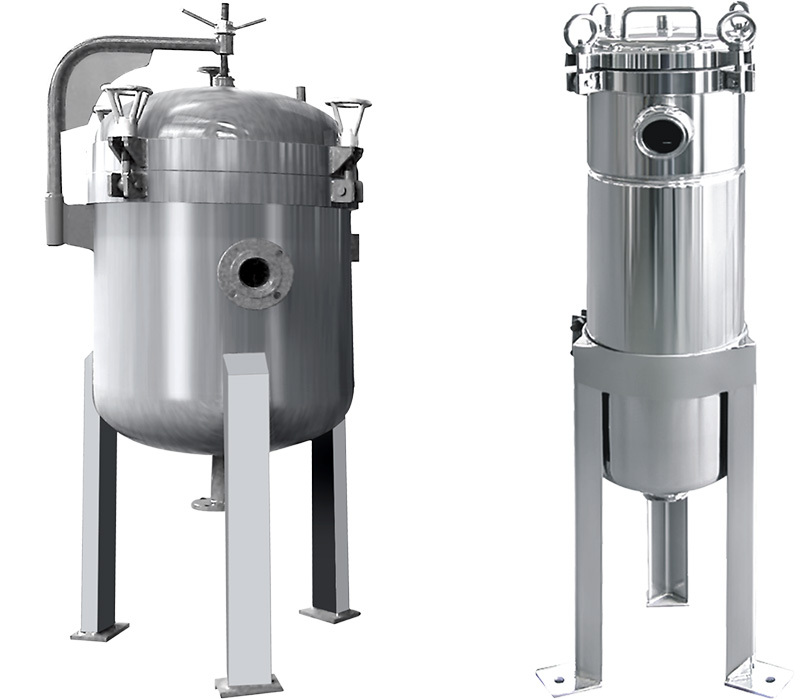 Huading bag filters tend to have the lowest equipment investment costs, and are generally tolerant of a wide range of process conditions, making them a good choice for a wide range of applications.